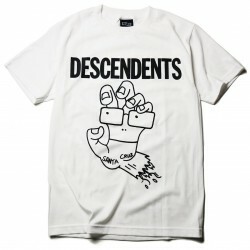 Descendents There are 2 products. 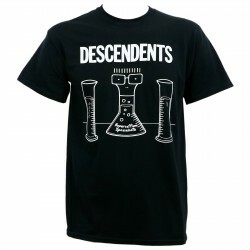 Santa Cruz x Descendents Screaming Milo tee. Santa Cruz x Descendents graphic screened on front. Short sleeve. Crew neck. 100% cotton. Machine wash. Imported.